Common issues such as diet, changes in routine, and stress may disrupt your child's natural balance of good bacteria. Align is the product of over 10 years of scientific research and contains the unique, pure-strain probiotic Bifidobacterium infantis 35624. This natural probiotic strain is a great way to help support your family's digestive wellness with a single, easy step. 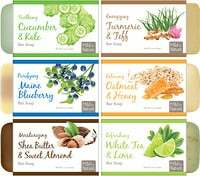 ‡Among gastroenterologists who recommended a brand of probiotic in a Symphony Health Solutions, 2014 survey. 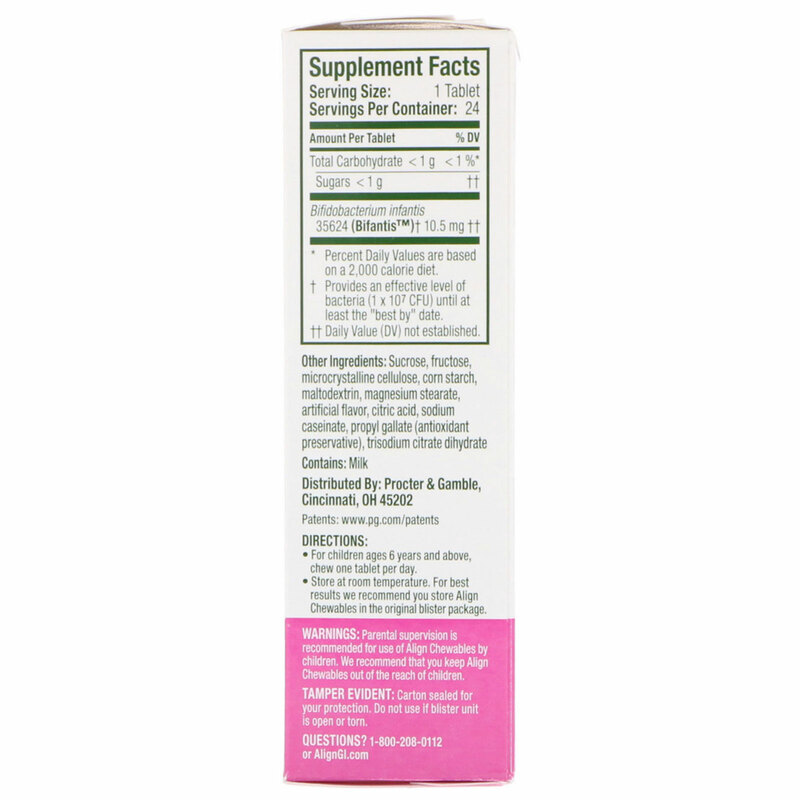 For children ages 6 years and above, chew one tablet per day. Store at room temperature. For best results we recommend you store Align Chewables in the original blister package. Sucrose, fructose, microcrystalline cellulose, corn starch, maltodextrin, magnesium stearate, artificial flavor, citric acid, sodium caseinate, propyl gallate (antioxidant preservative), trisodium citrate dihydrate. Store at room temperature. For best results, we recommend you store Align Chewables in the original blister package. 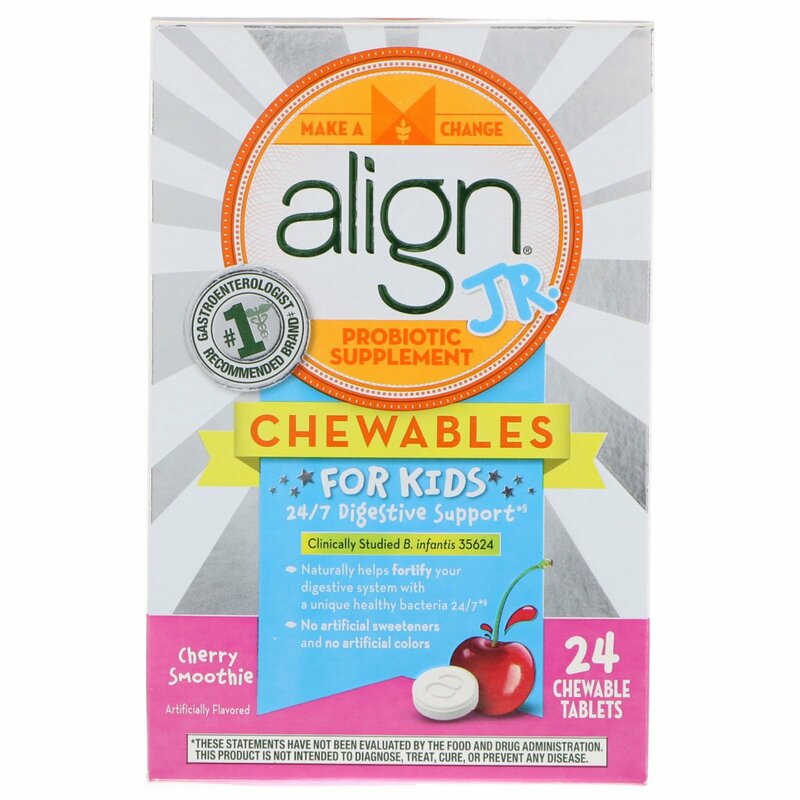 Parental supervision is recommended for use of Align Chewables by children. We recommend that you keep this Align Chewables out of reach of children. †Provides an effective level of bacteria (1 x 107 CFU) until at least the "best by" date.